Would you please give clarity on both of those. •Configuration means providing a user defined values which will enable a given feature or module to function. •for example: Email setting is an example of configuration. •salesforce users can configure CRM application. Marketing User can enable few tabs which are not available for Customer support people. 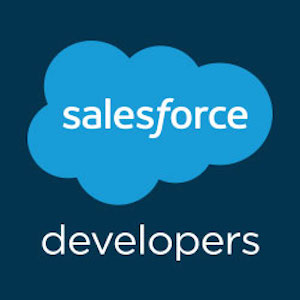 • Adding a new field to a given salesforce object is configuration. •any feature or functions which are not available as a part of application and the application needs to extend refers to customization. •despite you configured the things there are few actions which are not achievable and it results into adding some custom code, which results in Customization. • Adding Apex Code which will generate a vCard from a given Contact is called Customization. Any in-depth pages to prepare a small practicle test? Practice makes me to understand perfectly.